As with anything caravan related, the better you can suit your battery to your application, the better performance you will achieve. 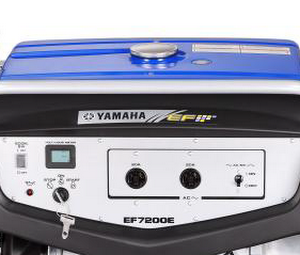 But with so many caravan batteries on the market, how do you identify the one for your set up? 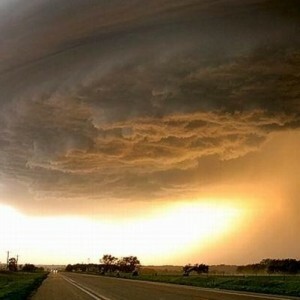 Well we are here to help! 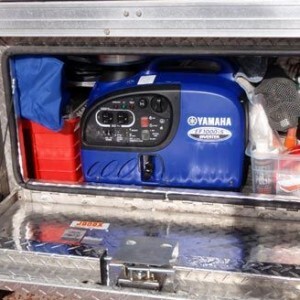 Our caravan battery guide lays out the information you need to keep your gadgets running while you’re off the grid – along with some information you never knew you needed. 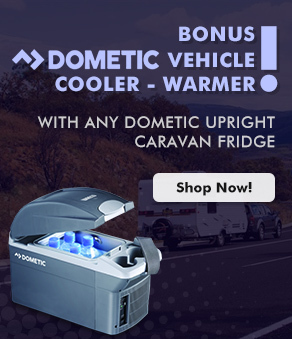 There are three main types of Deep Cycle Batteries used for running appliances in a caravan, RV or Camper Trailer. These are: Gel, AGM and Lithium. 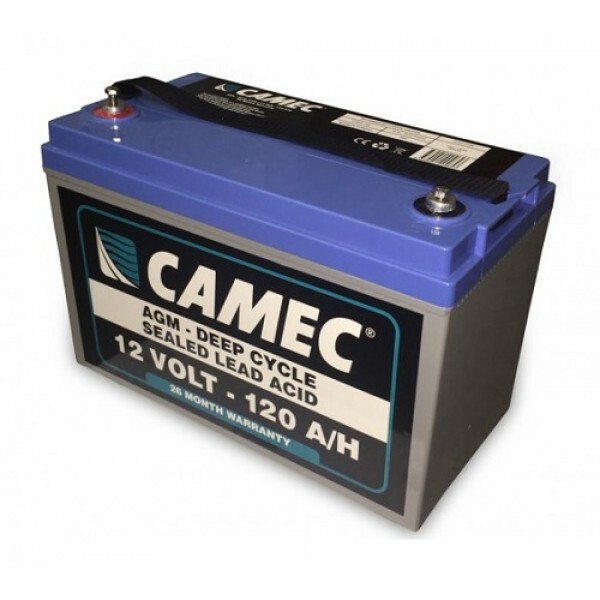 Gel and AGM are both Lead Acid caravan batteries. These are a traditional type of Deep cycle battery, with a typical size being around 100 to 120 amp hours. A lead acid battery can be charged down to about 50% of its capacity before it needs to be recharged. This is referred to as “Depth of Discharge” So, a typical 200Amp hour lead acid battery bank contains 100 usable Amp Hours. A 200 Amp Hour Lead Acid Battery bank weighs around 50Kg, which is quite heavy compared to the latest in Lithium. Lithium Batteries are gaining serious popularity in modern caravan power system installations. A lithium battery has a Depth of Discharge of almost 80%. So, A 200 Amp Hour lithium battery provides 160 usable amp hours before it needs to be recharged. Lithium batteries are half the weight of Lead Acid Caravan Batteries and take up a much smaller foot print. 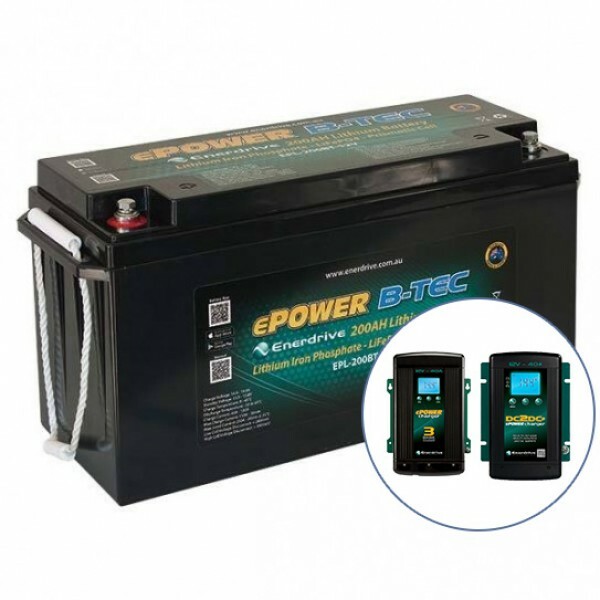 The range of ePower B-TEC lithium batteries from Enerdrive all come with a built in Smart Phone monitoring system. The Btec range also comes with an internal Battery Management System or BMS. The BMS will monitor each cell within the battery and is designed to protect the battery from over charge, over discharge, over temperature and short circuit. Due to the internal BMS, the Lithium Batteries are unable to be connected in Parallel to increase overall capacity. The main reason to choose a Lead Acid caravan battery is price. They are extremely affordable. 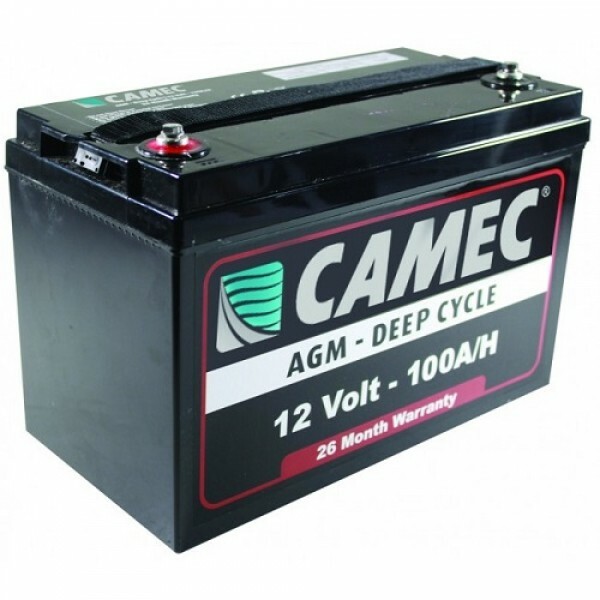 A good quality, sealed, 100 Amp Camec AGM batteries will cost under $300 each. If weight and space are not an issue, you can keep connecting batteries in parallel to increase the overall battery capacity. Anyone towing a Caravan, Camper Trailer or Boat is going to want to minimize battery weight and size as much as possible. 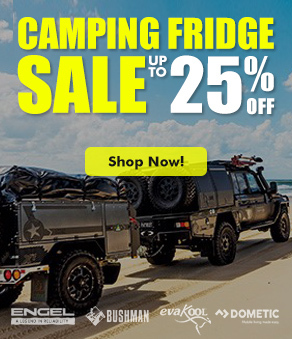 So that is why so many people are pulling out 3 or 4 lead acid batteries and upgrading to one 200Amp ePower Btec Lithium Battery from Enerdrive. 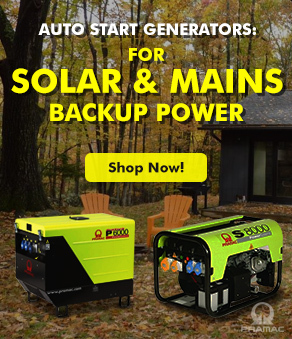 At My Generator, we provide a wide of smart chargers available to charge AGM or Gel batteries. Lithium Caravan Batteries will require a special lithium charging profile. So to make life easier, the right size charger has been bundled up with the right size battery. Check out our Lithium battery packs here. 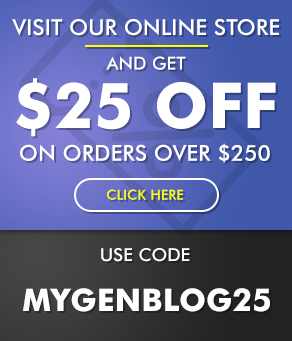 Need help choosing a caravan battery for your setup? 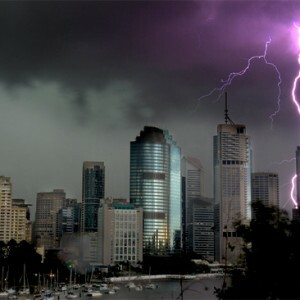 Give one of our experts a call on 1300 400 122. 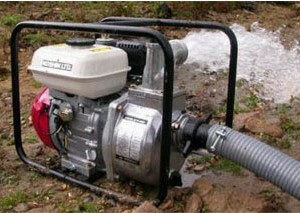 How heavy and noisy is a generator?